The stories, questions, and aftermath of relationships, from real people around the world. Romance is hard work. It can also be exhilarating, amusing, weird, crazy, and simply exhausting. We’ve all had our share of awkward and uncomfortable dates (and some amazing ones) as well as mystifying and confusing break-ups. Born out of the viral KoreVoices storytelling project, thousands of stories have poured in from all over the world. The submissions cover every aspect of dating—crushes, heartbreak, uncertainty, guilt, a never-ending array of bizarre situations, and the long road to healing. Technology is playing an enormous role in changing the way we meet, date, and interact with one another. It has forced people to think differently and expect the unexpected anytime they step out for a date. This book tells the story of modern-day romance through the words of those who are experiencing it first-hand. Jesse Stern has a background in journalism, and has spent ten years filming documentaries for National Geographic, Discovery Channel, and CNN. 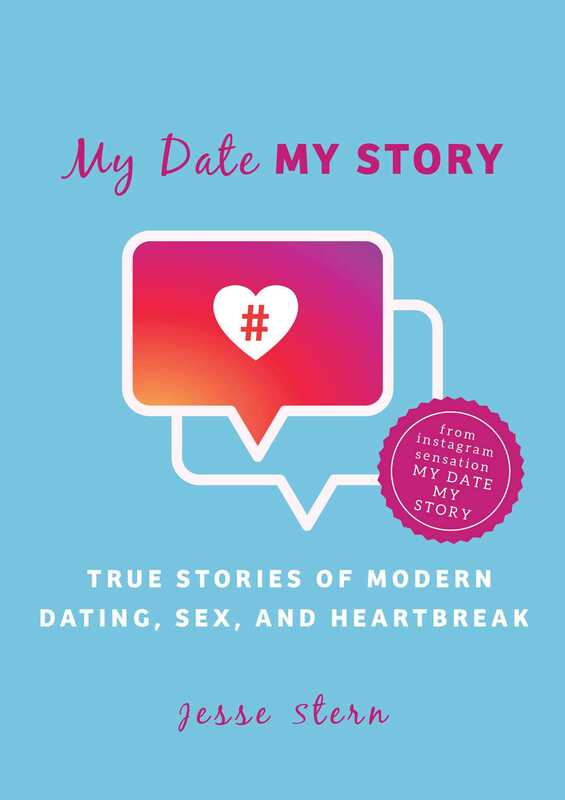 Based in New York City, his My Date My Story project has a following of more than 140,000 people participating daily in the project.